Bayit Yehudi MK says the response must be immediate, but IDF says Katyushas were "an isolated incident." 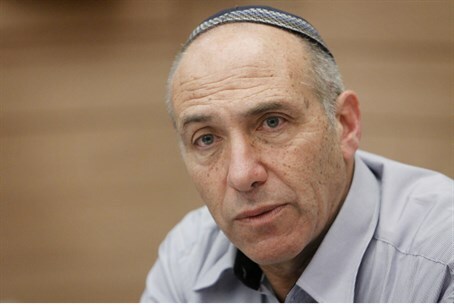 MK Moti Yogev (Bayit Yehudi), a colonel in the IDF reserves and former commander of an elite unit, said Thursday that Israel's response to missile fire from Lebanon on Israel civilians must be swift and strong. MK Yogev said, however, that the IDF response needs to be focused on those who carried out the attack. The IDF Spokesman denied Lebanese reports that said the IAF had carried out attacks in retaliation for the missile fire. The Spokesman said the IDF sees the attack as an "isolated incident."